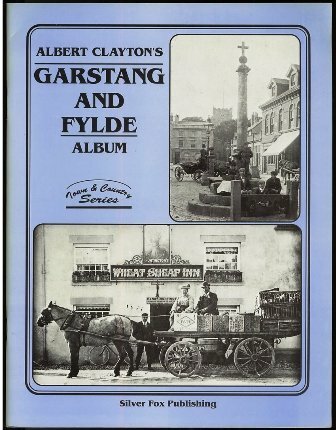 Superb book with many rare photographs showing life in the Fylde a hundred years ago. Each photo has a detailed, interesting caption. Includes: Garstang, Barnacre, Brock, Nateby, Pilling, Winmarleigh, Preesall, Knott End, Fleetwood, Hambleton, Poulton, Rawcliffe, Eccleston, Elswick, Singleton, St.Michaels, Churchtown, Broughton, Whittingham, Woodplumpton, Catforth, Inskip.